TeeJet is the trusted name in agricultural spray equipment and application control systems. Since the 1940’s, TeeJet Technologies has been combining experience and innovation to produce quality, reliable solutions for applications in agriculture. TeeJet Spray Equipment has improved business for generations of farmers with the best spraying, fertilizing and seeding technology. Success in any spraying season is largely dependent on the equipment you select. Though a relatively small component, the right spray nozzles are extremely important. TeeJet spray nozzles ensure proper application of products, avoiding issues such as over saturation or missed areas. 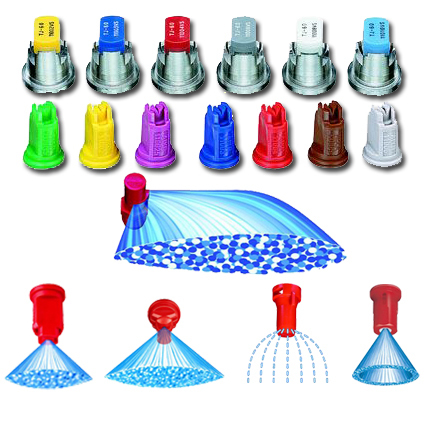 TeeJet offers a wide variety of spray nozzles to meet a broad range of needs. TeeJet precision farming products bring agriculture to a whole new technological level with RealView™ Guidance Over Video. 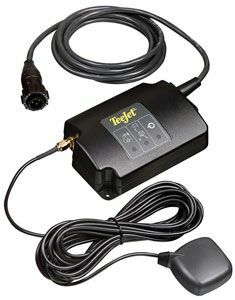 This TeeJet exclusive technology displays guidance information over live video and offers operators complete control over what they see. 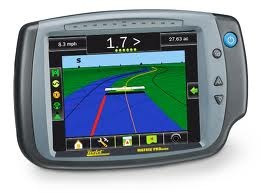 The TeeJet precision farming product line includes GPS systems and accessories, mapping software, auto steering products, and boom section control. Discover new levels of power and flexibility with TeeJet application and control equipment. The innovative TeeJet line offers operators the benefit of simple operation and straight-forward programming. The experience TeeJet has as an agriculture equipment expert goes into each of the products in this line, including: sprayer controls, direct chemical injection system components, sensors, control valves, application controls and more. TeeJet gives you complete control with unsurpassed machine monitoring products. 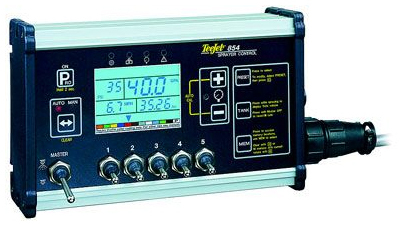 TeeJet grain loss monitors and equipment include grain loss sensors and capacity indicators. 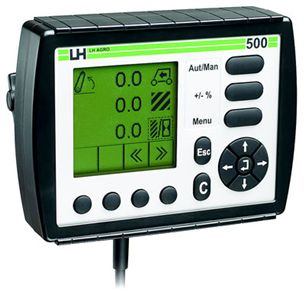 Control the creation of tramlines while seeding with TeeJet TramLine controls. TeeJet machine and tractor monitoring systems help to optimize performance while maximizing efficiency and yield.